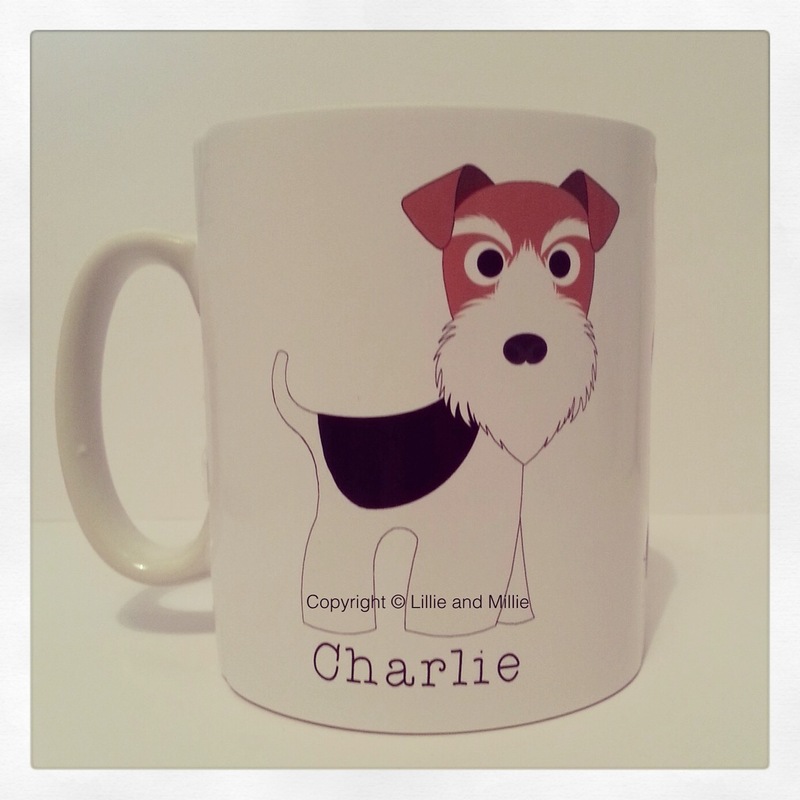 Our super cute Wire Fox Terrier mugs make the perfect gift for WFT lovers! 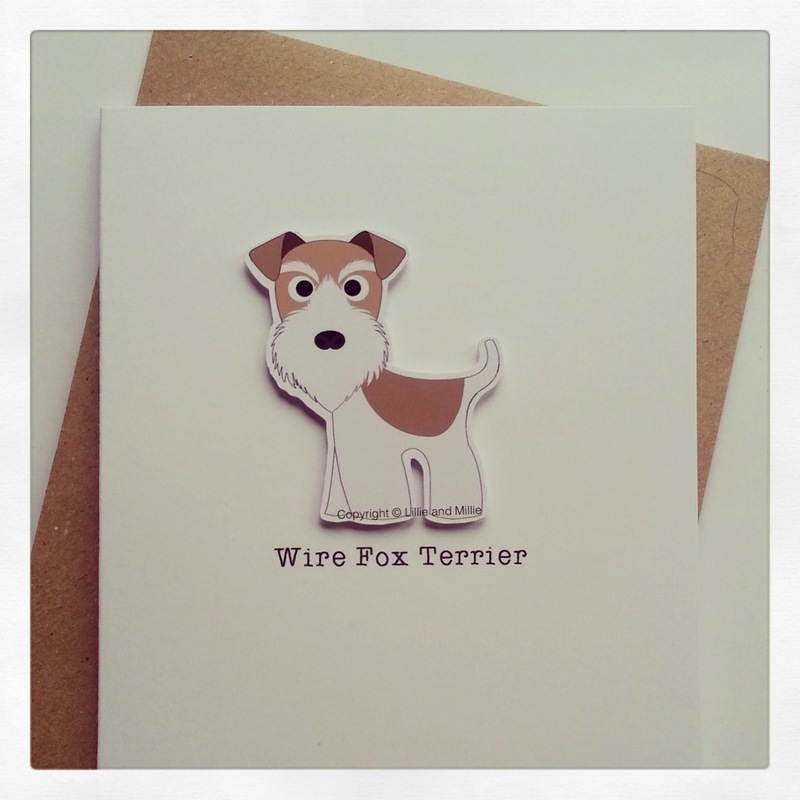 Available in all colour ways. 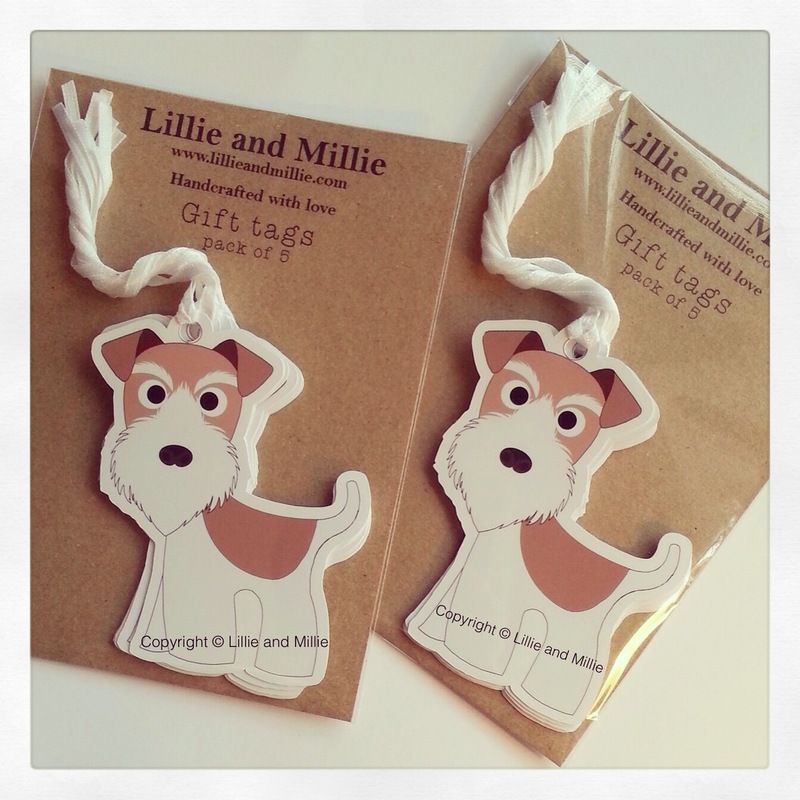 Please email lillie@lillieandmillie.com if you cannot find what you require or if you would like to request personalisation. 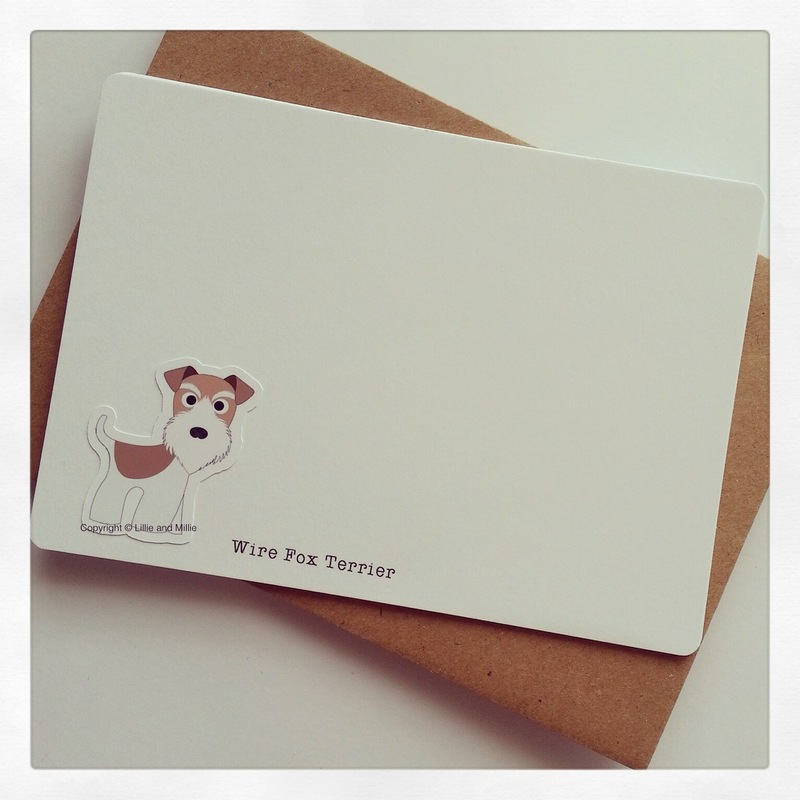 Why not add a matching greetings card, set of notelet cards or gift tags to your order? Click on the pictures below for the link to the relevent pages.